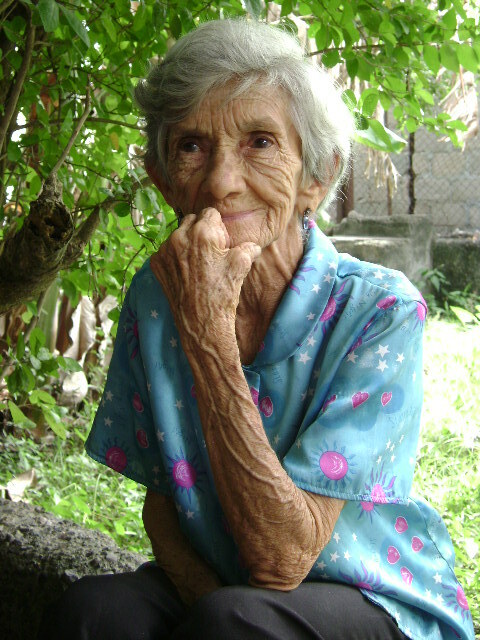 A unique personality, known in Holguín as the Super Grandmother, weaves stories that make her a living legend. But the most striking is how she overcame loneliness and sadness to become a community artist. BÁGUANOS, Holguín: There’s no one who can turn ripe cherries into quince jelly that can be stored almost all year round like she does. She knows the secret of the rarest natural juices and the properties of each of the fruits as thoroughly as she knows laughter and friendship. If you’re ever introduced to her, she never forgets you. And if you offer her your phone number, even if she doesn’t have enough money to pay for long-distance calls, she will manage to stay on the phone on all special dates and even those that may seem inconsequential to more earthly beings. And I say earthly, because this artist of happiness, named Norma Bárbara Peña Sánchez, has a spirit only comparable to that of the angels. 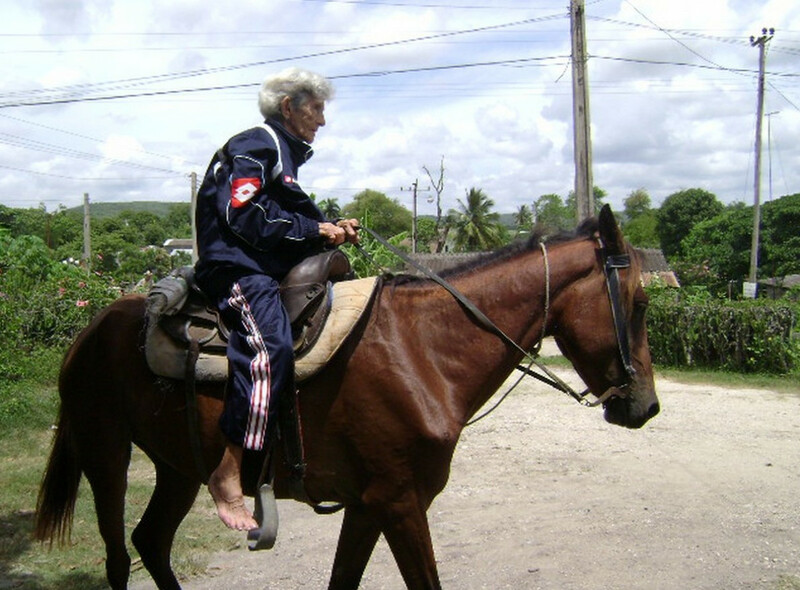 In the Holguin municipality of Báguanos – and far beyond its borders – everyone knows her as the Super Grandmother, because, even in her 80s, the old, cheerful and vivacious woman was still able to ride a horse (although her doctor had forbidden her to), climb up a ladder to the roof of her house and slide down the TV antenna tube (for fun and laughs), jump rope or do the “bicycle” exercise with her legs up. She was 87 years old when I heard her sing for the first time, with her very delicate soprano voice and a passion for Carlos Gardel that overflowed her chest. It turned her, once again, into the 15-year-old girl who made her debut in the Supreme Court of Art with the songs Estrellita de Ponce and Silencio en la noche. “Gonzalo Roig himself told me that I would win the competition, but I had no money to pay for applause, and the other two who were fighting for the prize were better off. Regretful about that, he gave me a role recommending me for the National Conservatory, where I was awarded a scholarship. 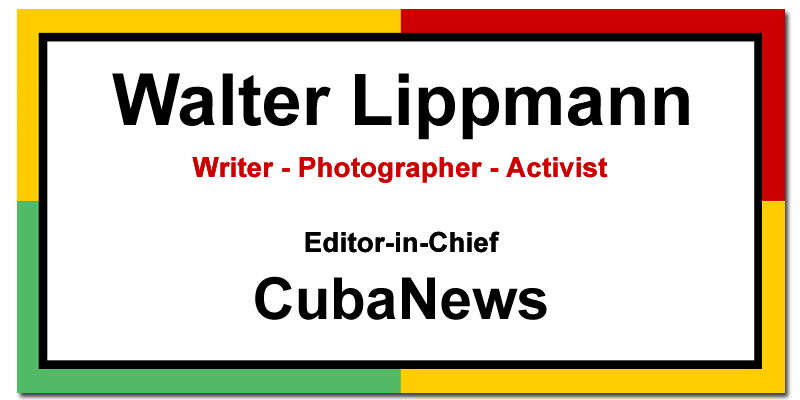 I couldn’t study because I didn’t have any clothes and the classes were in Havana. 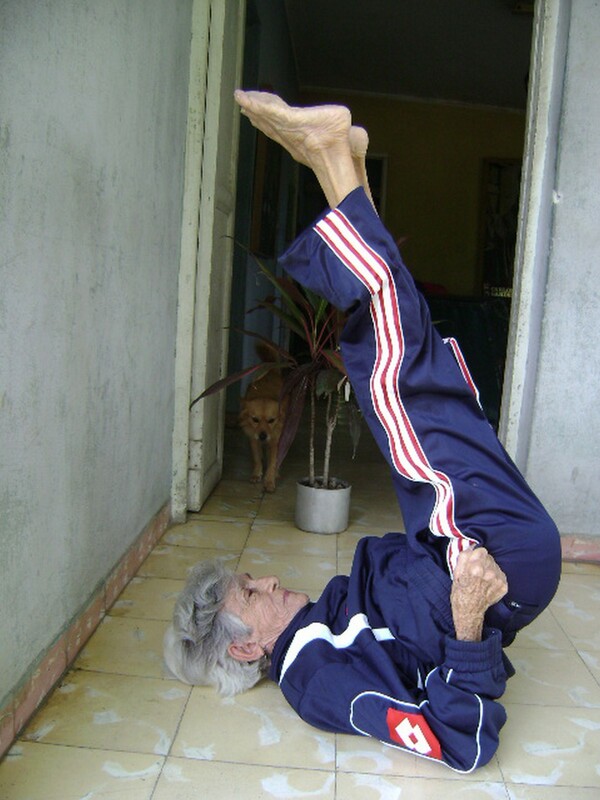 Besides, one of my brothers got sick and I came to take care of him until he died,” Norma told me about seven years ago. That was when I went into the shrine of her room, where she venerated an image of Jesus Christ and another of the author of The Day When You Love Me on the same altar. Friends say that in her house there has always been a space ready for any visitor, a sweet dish held for dessert and an unconditional refuge for art. And, Super-grandmother did not give her her own grandchildren, because life or destiny – she does not explain it very well – she was not given her the privilege of her own children. 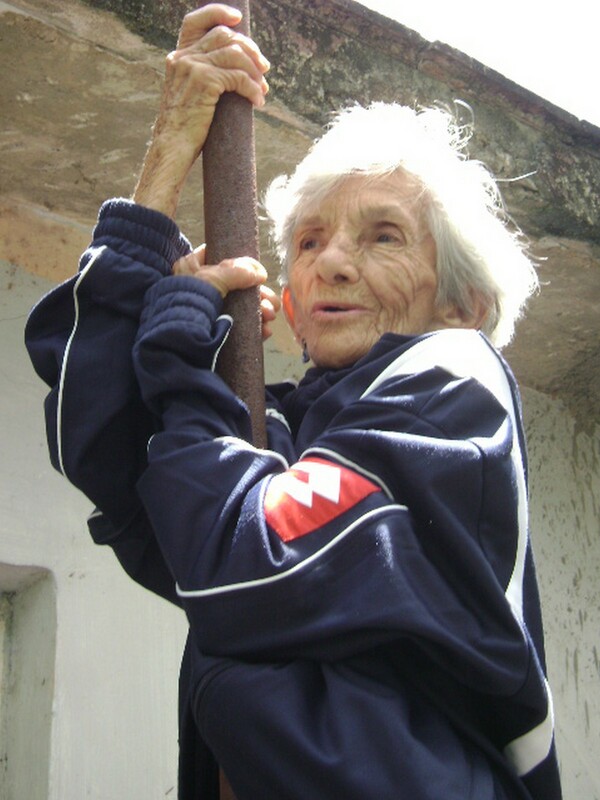 In the home where she spends her old age, she has never lacked the warmth of a hug and the tenderness of affection. This very simple and funny woman has been tested by life on many occasions. The joy of her youth was struck by the final departure of many of her loved ones, including her young husband, whose death left her in deepest sorrow. For a long time she visited the cemetery daily to remain motionless, with her little body curled up behind a cypress tree, waiting…. When she could no longer see anyone around her, she would lie face down on the tombstone. Night after night she did the same, and even slept over “to be near my dead”. But that last time she did not hear the squawking of the doomsday bird, nor the crackling of the grass under the coarse boots of the spy. She only felt a big, bony hand holding her tightly over her shoulder:”Norma, come with me,” a familiar voice demanded. It was psychologist Fernando Martinez, who took her out of the cemetery to help her get rid of loneliness and depression through singing. Thanks to him – and many other friends – before she became his great-grandmother, Norma Peña became a community artist. “I had no one else in the world, so I talked to her a lot and invited her to rehearse some songs to perform in front of a small group of people. Afterwards, we opened the doors to a wider audience and there was Báguanos in one piece, welcoming her with its applause,” recalls Fernando Martínez.